BUY YOUR Edcamp AVL T-shirt Today! Check out today's schedule below! 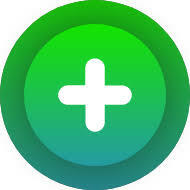 ​Click on the Plus Symbol to participate in our Flipgrid. ​Let's create a mosaic of today's learners!